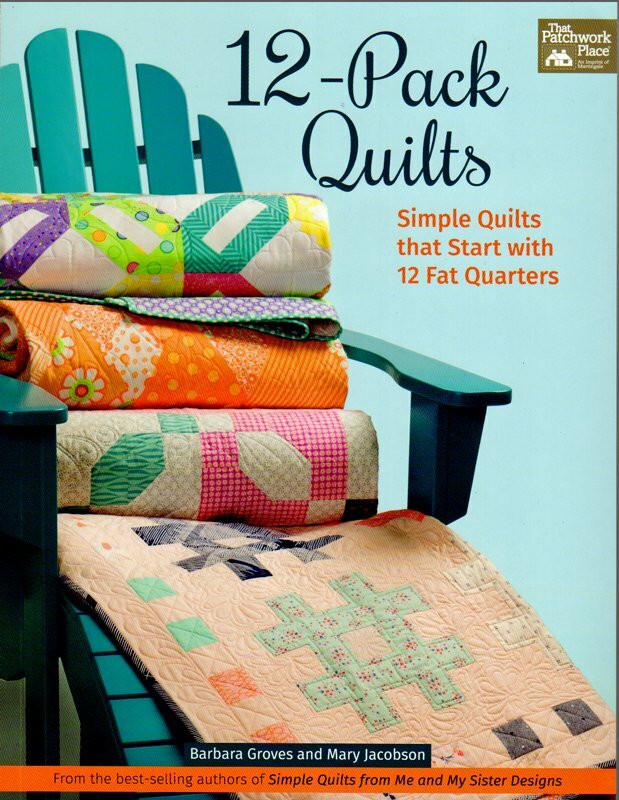 12-Pack Quilts by Barbara Groves and MaryJacobson of Me and My Sister Designs. Simple Quilts that start with 12 fat quarters. Whether you're a beginner or an experienced quilter, you'l love these simple, striking and speedy quilt patterns.